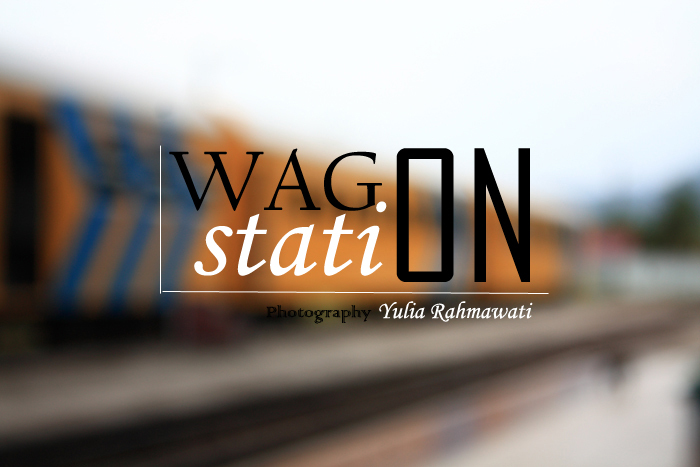 Another photo session taken by me, Yulia Rahmawati, from a wagon station at West Sumatera, Indonesia. In this photo session I'm trying to get a different kind of photography by trying to get different views on my photo's object. 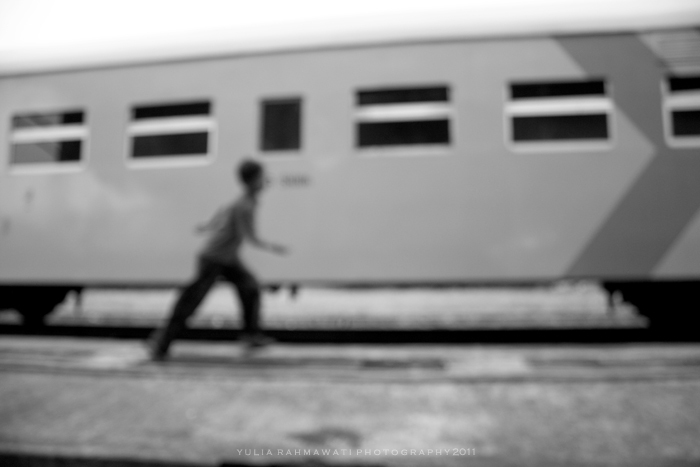 Some photos are out of focus or blurred in order to let people put more attention on something ordinary and often out of their focus but actually important around them. And the rest of photos, I focused on editing photos for the model photos, yes, I made them in over exposure editing. The editing process also has a meaning. I'm trying to send people a message that they should stop looking for only the dazling things at their life. Its time to enlarge their focus to something that actually important but usually just seeing as a blurred things in their life. Life is too short to regrets, Peeps! Glad you -after the short Bahassa only interval- are back at bilingual blogging :). And thanks for the lessons on photography. In or out focus, blurred or over-exposed, I like the photos ( much). Keren-keren. Mbak berbakat banget jadi fotografer. anyway, yah mungkin bisa dibilang temen lama hehehe.. dulu aku ngeblog trus sempet brenti karna sibuk banget :p. iya skarang di global tv, hihi :) glad you still remember! 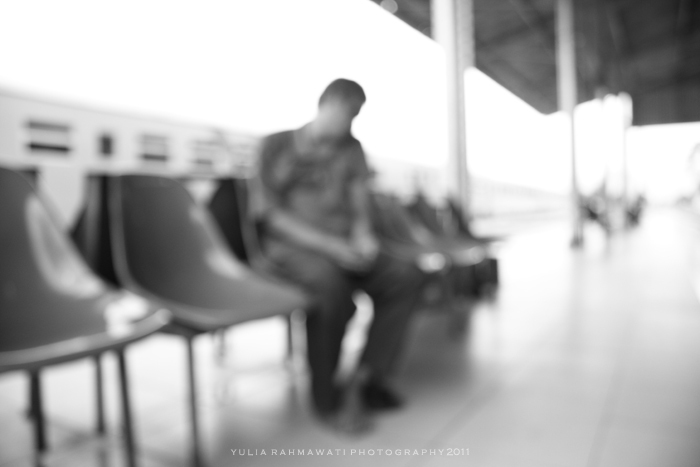 I really like the black and white out of focus ones, I think they're really interesting! yang bawah2 bagus foto nya.. warna nya bener2 keluar. i've a pal skin!that's why i used a little more make up to cover up it! you've a very best picture here! Great post. I was checking continuously this weblog and I'm impressed! Very useful info specially the closing phase :) I take care of such information a lot. I was seeking this particular information for a very lengthy time. Thank you and good luck.